At all Blenheim EquiSports Horse Shows: All Young Jumpers receive discounted stabling and complimentary show fees on all age restricted classes, including BES Young Jumper Classics/Finals Qualifiers, and one additional non-prize money jumper class; At all Langer Equestrian Group Horse Shows Young Jumpers receive a $200 show credit plus zero nominating fee charged. Eligibility: Open only to horses recorded with the Federation and age verified in accordance with Federation Policies and Procedures. Age can be verified only through the following identification documents: a. registration papers, Certificate of Pedigree or passport issued by a breed or sport horse registry approved by the Federation. b. Horse Identification Document issued by a breed or sport horse registry approved by the Federation that states the registered name of the horse, the registration number of the horse and age of the horse. See US Equestrian Rulebook JP 116 for additional eligibility information, including restriction on use of hind boots. 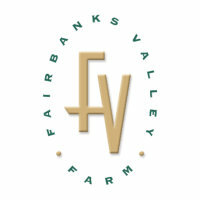 The 2019 $45,000 Blenheim EquiSports / West Coast Young Jumper Finals, presented by Fairbanks Valley Farm, will be held during the Showpark All Seasons Summer Classic, August 28 – September 1, 2019 at the Del Mar Horse Park in Del Mar, CA and is open to all Young Jumpers who have competed in a minimum of one (1) Qualifier within the calendar year — See list of Qualifying Events. IMPORTANT: For 5, 6 and 7YOs, faults from Round 1 and Round 2, PLUS placing (ribbon) in Round 2 will be used to determine the Top 15-20 horses (at Management’s discretion) to advance to Round 3. FAULTS from Round 1&2 will carry forward to Round 3. The starting order for Round 3 will be the reverse order of standing at the conclusion of Rounds 1&2. 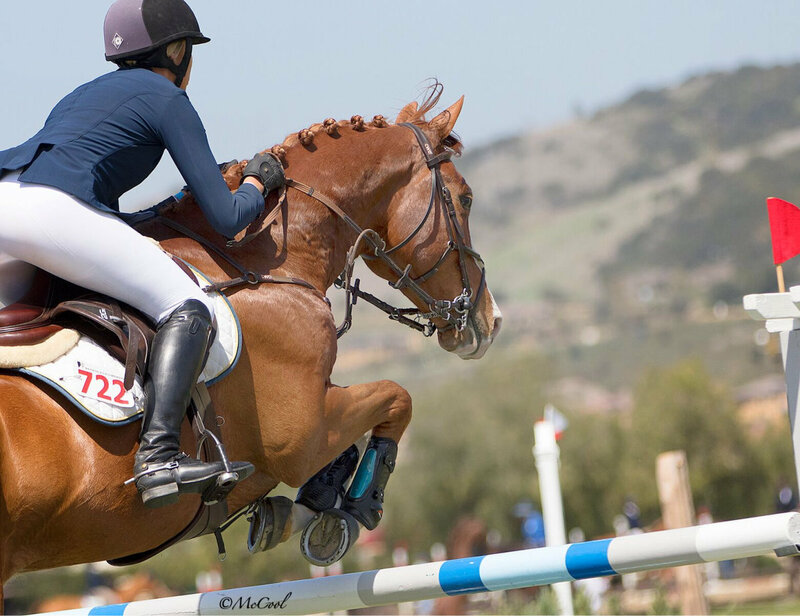 For 5YOS: All horses without jumping or time faults from Rounds 1 & 2 combined are eligible for Round 3. If fewer than 15 – 20 are without faults, eligibility will be established at Show Management’s discretion as follows: among those with the fewest total faults, first horses with the fewest faults in Round 2 will be selected. The Overall Champion, Reserve Champion and Top Ten will be determined as follows: All horses tied with the fewest TOTAL faults over Rounds 1, 2 & 3 will participate in a jump-off. Placings for horses not involved in the jump-off will be broken first on the basis of fewest total faults, then on fewest faults in Round 3, then in Round 2. Further ties will remain equal. Trophy & Awards for the Final Round thru 10th. Order of Go: Round 1 – Random; Orders for all other rounds to compete in Reverse Order upon Standings – Riders with Multiple Rides will be spaced accordingly w/ no more than 7 spaces given for each multiple ride. 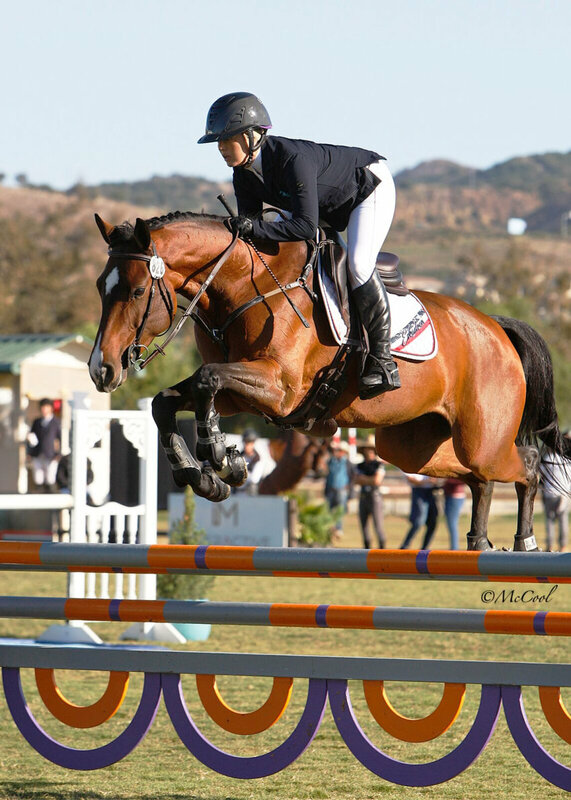 $10,000 FIVE YEAR OLD BLENHEIM EQUISPORTS / WEST COAST YOUNG JUMPER FINALS: Section Start Fee: $275, Class #900 5 Yr Old Jumpers, Rd 1, II (clear round) – 1.20m; Class #901 5 Yr Old Jumpers, Rd 2, II (clear round) – 1.20m; Class #902 $10,000 5 Yr Old Jumpers, Rd 3, II (clear round) 1.20m; Horses tied after Rounds 1-3 will participate in a jump-off. $15,000 SIX YEAR OLD BLENHEIM EQUISPORTS / WEST COAST YOUNG JUMPER FINALS: Section Start Fee: $375 Class #910 6 Yr Old Jumpers, Rd 1, II (clear round) – 1.30m; Class #911 6 Yr Old Jumpers, Rd 2, II.1 – 1.30m; Class #912 $15,000 6 Yr Old Jumpers, Rd 3, II.2.a – 1.30m. $20,000 SEVEN YEAR OLD BLENHEIM EQUISPORTS / WEST COAST YOUNG JUMPER FINALS: Section Start Fee: $475; Class #915 7 Yr Old Jumpers, Rd 1, II (clear round) – 1.35m; Class #916 7 Yr Old Jumpers, Rd 2, II.1 – 1.35m; Class #917 $20,000 7 Yr Old Jumpers, Rd 3, II.2.a – 1.35m.